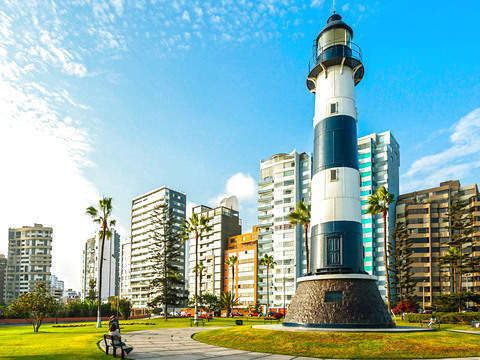 Tour the city of Kings and Queens, Lima and its colonial charm awaits you. Come and discover it! 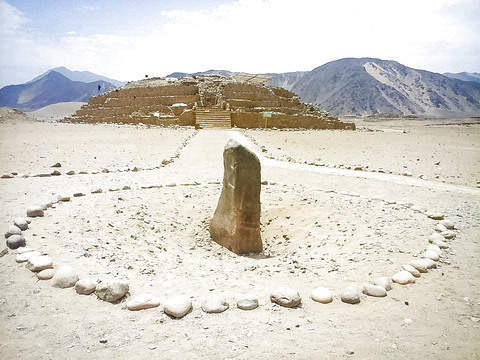 Learn about the colonial history of the city of Lima, visit its main buildings. Visit the wonderful Magic Circuit of Water and have fun with the show. Enrich your palate, enjoy a delicious typical dish. In your Hotel or Apartment (hotels in Barranco, Miraflores, San Isidro, or Downtown Lima only). Get to know the Peruvian capital and learn about when it was founded and became the "City of Kings"
We pick you up at your hotel and take you on a fascinating walking tour through our historic center. 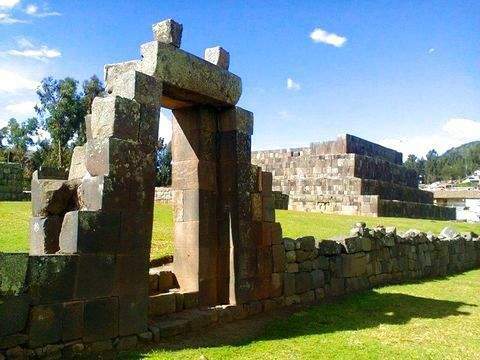 We will do a different tour, we will show you the palaces and castles that our city hides, we will also take you to the San Francisco Monastery and the impressive underground catacombs! 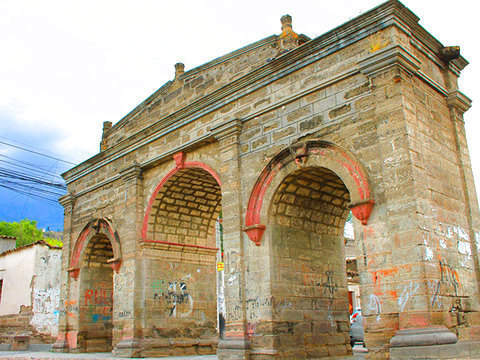 We will also visit the most important square in the country; "Plaza de Armas", and other great places such as: Jirón del Unión, La Torre Dominicos, El Puente historic del Rímac, charming colonial wooden balconies and many more attractions. Pick up and return from your Hotel or Apartment (hotels in Barranco, Miraflores, San Isidro, or Lima center only). The service is subject to change without prior notice, due to weather conditions (rain, huayco, overflow, bad weather, etc. ), strikes and / or demonstrations and any other event that does not allow the normal development of the itinerary.